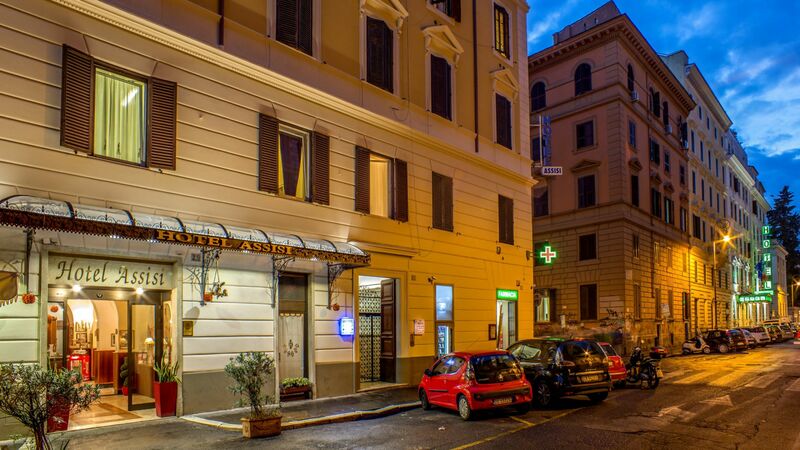 The Hotel is located just 200 m from Termini Railway Station and 10 minutes from the historical center (Colosseo). Near Sapienza University, office, embassy and the shops. 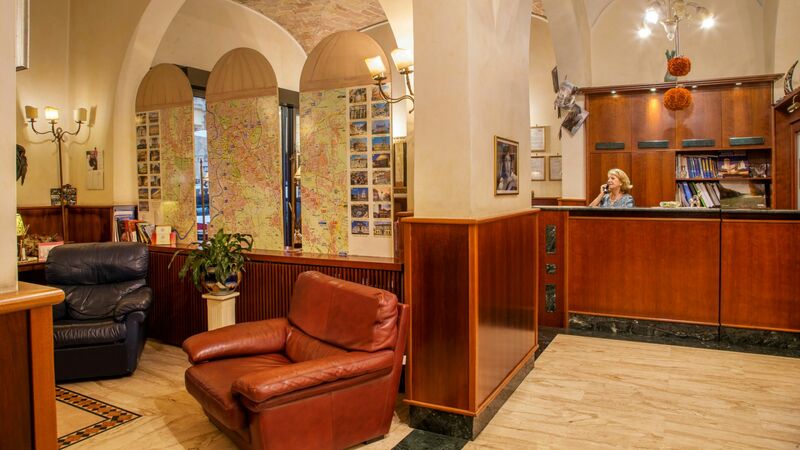 Hotel Assisi is near Piazza dei Cinquecento, it is the ideal starting point for reaching every attractive location in this splendid city. 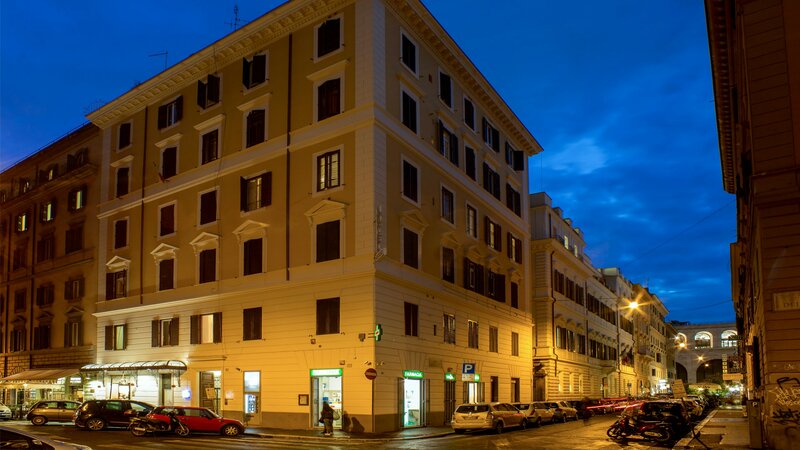 From Nord Rome: Reach the ring way(Grande Raccordo Anulare),get the exit no.8 via Salaria.continue for 5 km then Turn right to viale Regina Margherita and keep following on indications to the railway station TERMINI.You'll find Hotel Assisi 200m away from Termini Station. From South Rome: Along the ring way(GRA)get the exit no.23 via Appia,continue for 5km you'll arrived San Giovanni. Turn right for via Merulana and again right to via Manzoni then follow the indications to TERMINI.onece you arrived at Termini follow the description of By Train. From the Railway Station Termini get the right exit VIA MARSALA direct to VIA MILAZZO, Then the second parallel on your right. From Airport Fiumicino (Leonardo da vinci): Distance 30 km. 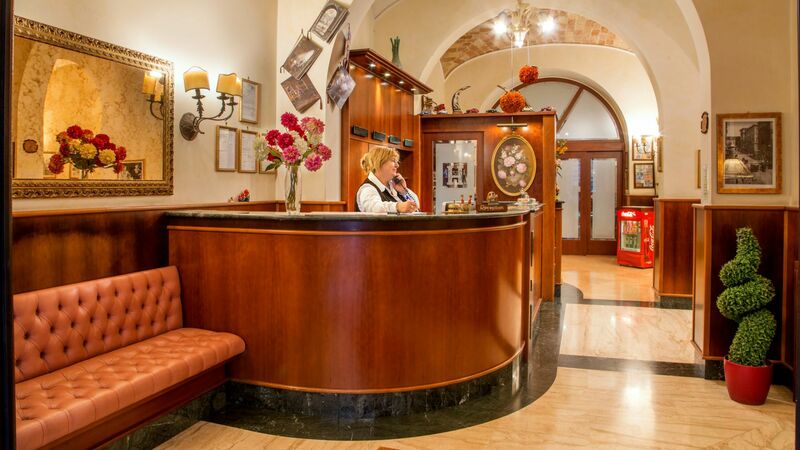 Reach at Hotel Assisi by Leonardo Express train which departure from the Fiumicino Airport direct to Temini Railway Station.then follow the description By Train. 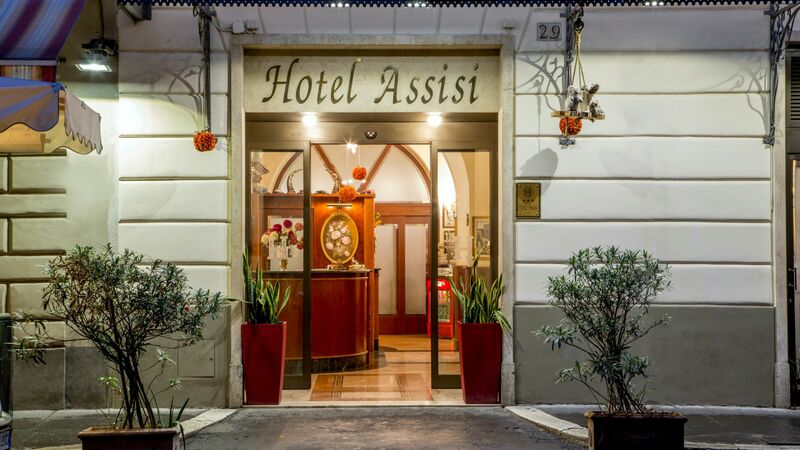 From Airport Ciampino: Distance 18km.To reach Hotel Assisi get the coach(bus)Terravision.Departure just out side the Airport.Which will arrived at Via Marsala(Termini).Get the direction to Via Milazzo and the second parallel on your right where Hotel Assisi attend for you.